It was just a normal school day...until the accident. However, when the four bus-mates wake, stranded on another world, with two of their friends injured, even stranger events begin to happen. Rescued by a lone traveler, who is a magic student, he takes them in search of elfin healers, but on that trip Lauren and Logan, fraternal twins, are adopted by divine benefactors, giving them both knowledge and powers. Eventually, they find themselves in the dwarven mine of the Ironhouse clan, and once there, the mysteries begin to unfold, including the biggest of them all; why would four-foot tall dwarves forge a six-foot long sword? 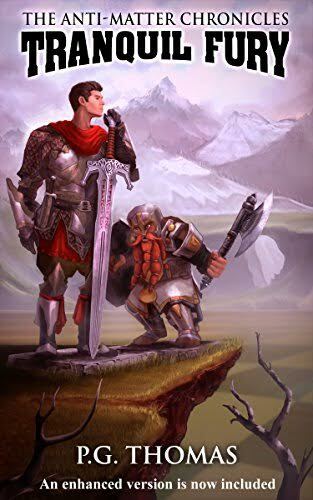 Here you will find a fresh, fast-paced adventure, with unique characters, odd circumstances, unusual events, with an exceptional and original story line.